With Apple’s latest MFi summit taking place earlier this month to school accessory makers on adopting Apple’s new smaller Lightning connector standard, many accessories from reputable companies are quickly starting to roll out. Unfortunately, the delay in getting the new standard out to third-party accessory manufacturers means many well-known companies might not get a product on the market in time for the holidays. Some that have released products are unable to keep up with demand and ship before the Dec 25. 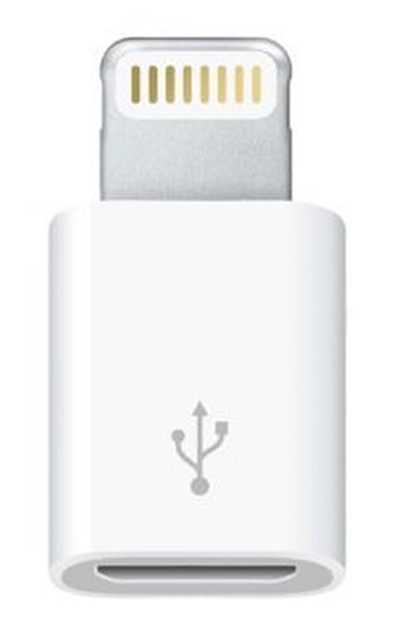 For those of you looking for a Lightning dock, car chargers, adapter, or any other accessory before the holidays, we put together a guide to all the Lightning accessories currently available to order.